Must Have of the Day: Girls cotton dresses by Spanish brand Rosalita Senoritas, with a gorgeous childlike house and garden print. Dorian aims to portray the feminine sensuality through his basic yet classic design, accentuated by various forms of hand beading, crystals and motif sequences, together with luxurious materials blended with sophisticated colors. 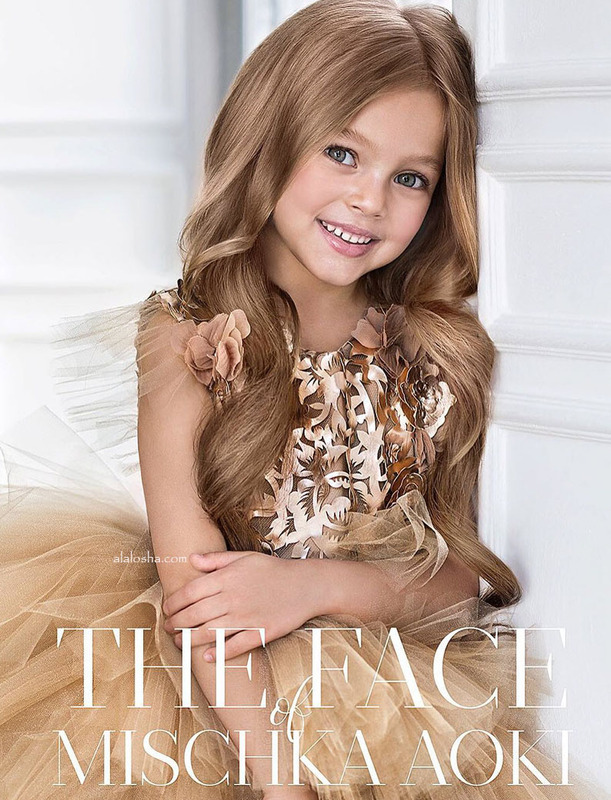 Since the brand was established in 2009, Mischka Aoki has become one of the leading luxury dress designers for children. Each unique design - from the fabric which is expertly sourced in Europe, to the intricate attention to details - is a testament to her perfectionism and love of true craftsmanship. Artworks development of Mischka Aoki The Queen dress from the New FW18 Collection. 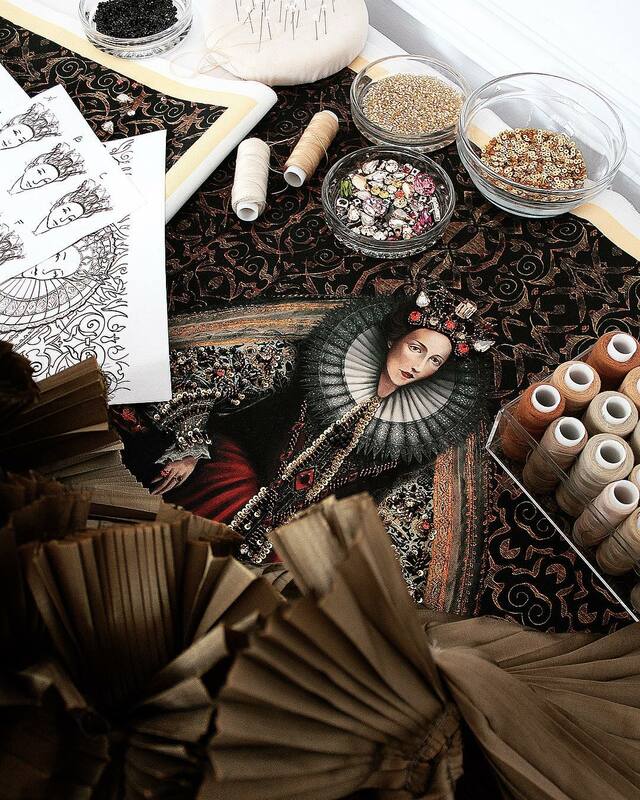 From drawing selections to final prints to all the handwork involved in creating 1 single dress. Mischka Aoki - is not just a dress, but a work of art. Creators of beautiful Spanish clothing for children for over 75 years, Mayoral are the go-to for everyday casual wear, with something for everyone from birth to 16 years.